Ken has over 20 years of experience in the Real Estate Industry. 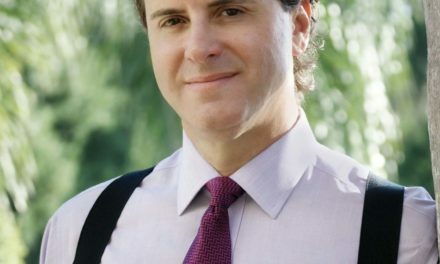 His ability to navigate our constantly changing real estate market- coupled with his sharp business acumen, fierce dedication and passion for real estate- has been proven year in and year out… he has been the company- wide Top Producer since 2009. Ken attributes his success to vast market knowledge, unparalleled customer service and an unequalled commitment to his clients and their needs. These qualities have led to many honors and awards: Ken has been the #1 agent in Florida and in the top 15 nation-wide for the entire Weichert Organization for the last 3 years. He is an eleven-time recipient of Weichert, Realtors’ highest national honor. 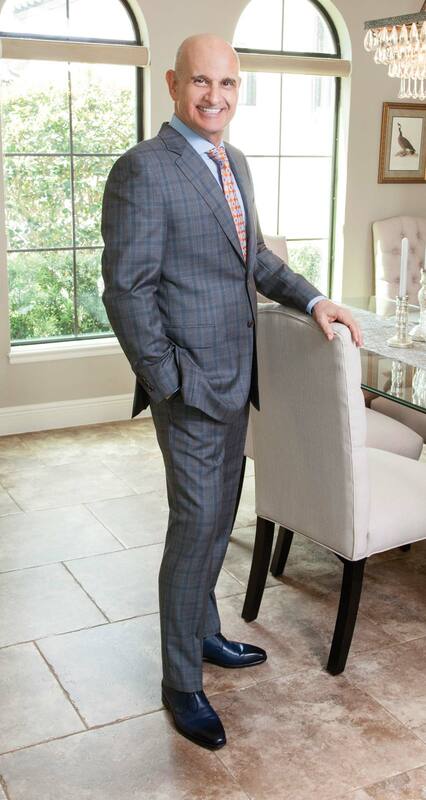 It is his tenth consecutive year to be named to Orlando Magazine’s HOT 100, his third consecutive year to be named one of OrlandoStyle Magazine’s Five Star Professionals In Real Estate and he is a multiple recipient of the Five Star Professional Best in Client Satisfaction Award. Ken is an Accredited Luxury Home Specialist (ALHS) and one of less than two percent of Realtors nationwide to hold the Certified Residential Specialist (CRS) designation. He is also Relocation Certified, working with Orlando’s top corporations and their transferees.